25m Pool unavailability on Sunday 22 July - Aquamoves – Indoor and outdoor pools, fitness facilities and programs in Shepparton, Victoria. It was published in July 2018, so the information may be out-of-date. 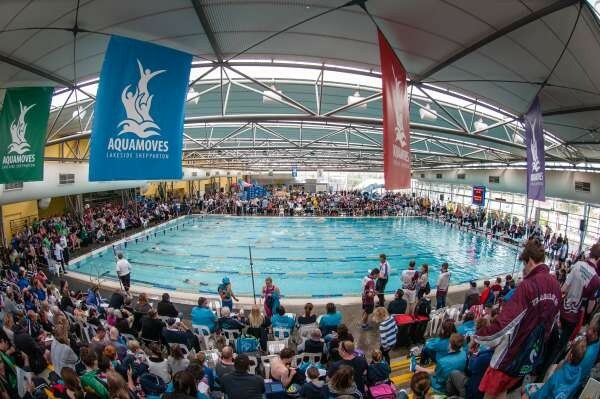 The Shepparton Swimming Club are hosting a Swimming Meet here at Aquamoves from 11am to 5pm this Sunday 22 July 2018. This means our 25m Pool will be unavailable to members and guests during this time. However our indoor leisure pool, hydro pool, spas and sauna will all remain available for use.